Smartwool performance. VANs personality. 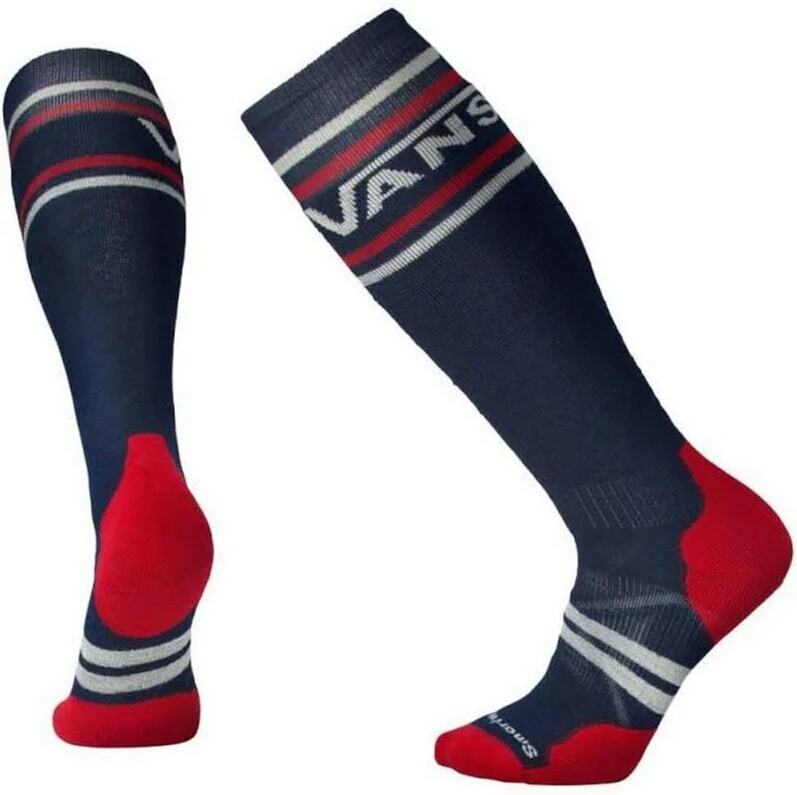 Our PhD® Snowboard Medium VANS Stripes socks add a fresh look to our Indestructawool technology, 4 Degree elite fit, and body mapped mesh zones to deliver a slope-worthy sock that you'll want to wear every day on the mountain.